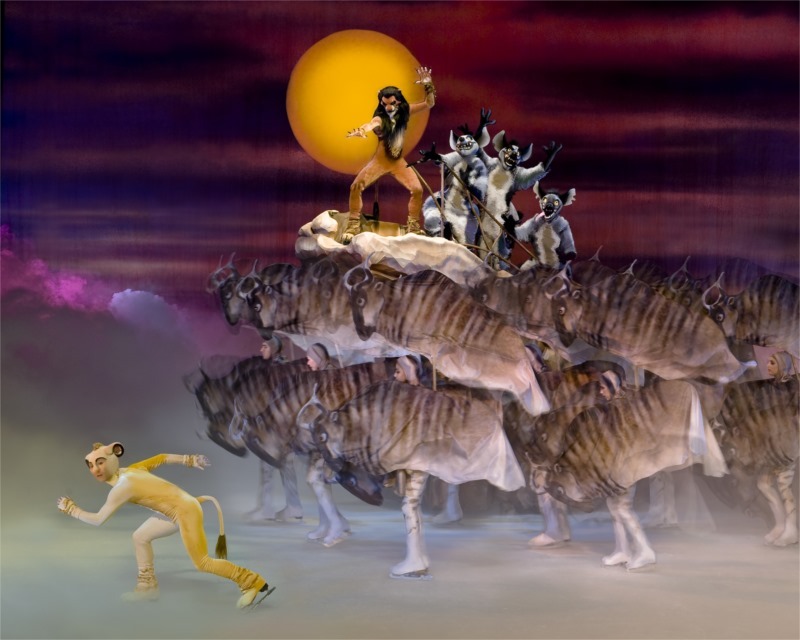 Disney on Ice Singapore–Treasure Trove Tickets Giveaway! Disney characters are so evergreen that they last for centuries. The Mickey Mouse I knew when I was just a little girl is still the same Mickey with big ears and continue to tickle little children today; leaving us with lasting childhood memories. Ok, he gotten some makeover over time – new clothes and new shoes probably. But he is still unforgettable right? There are newer films which Disney had produced over the years such as Tangled – it’s 50th film. 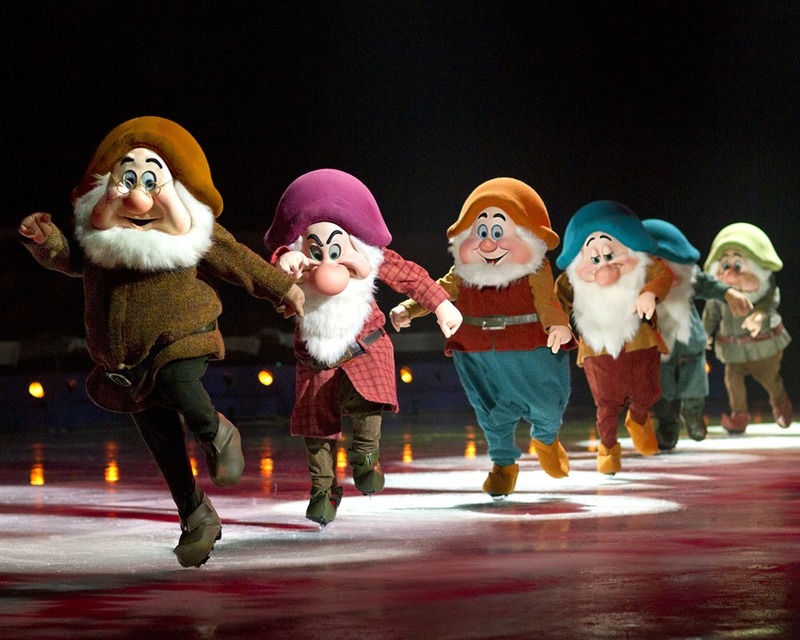 Whether you are a kid-at-heart or a real child; you shouldn’t miss Disney on Ice Singapore! 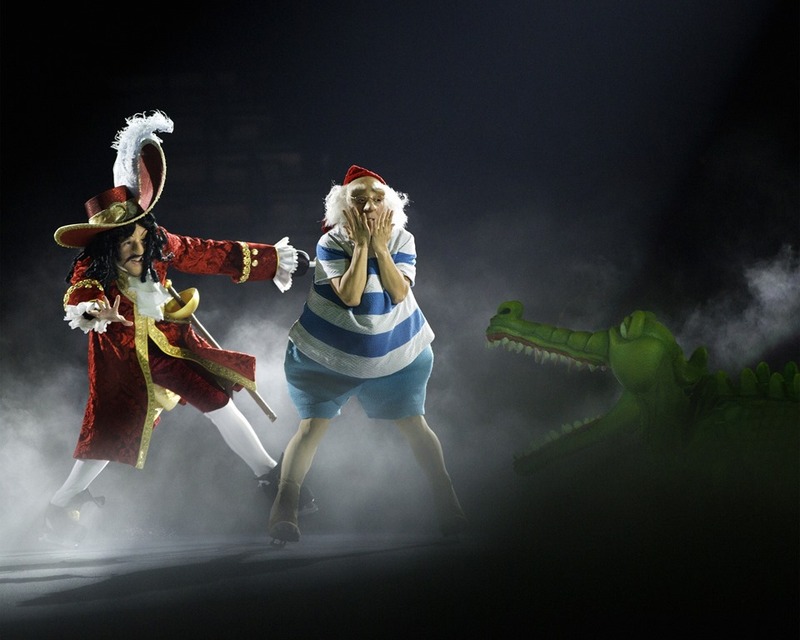 This year, Disney on Ice Singapore presents Treasure Trove – a magical medley of Disney tales over the years. It will be a skating spectacular 11 performances held at the Singapore Indoor Stadium. 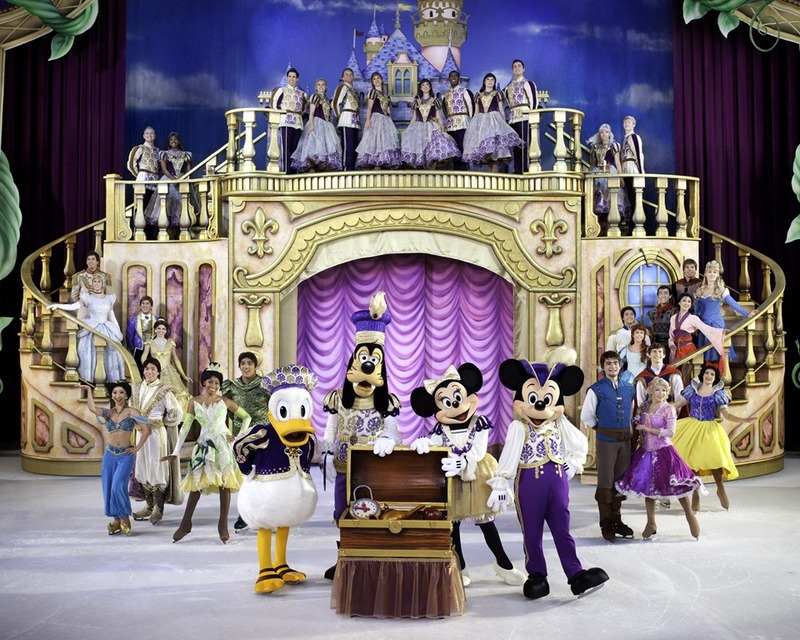 Tickets can be purchased online at http://www.sportshub.com.sg/sportshubtix/events/details/disney-on-ice-presents-treasure-trove. There are some merchant tie-ups for discount promotions as well. Do check out the website for more details. And the good news for our readers here: Happy to announce that we have a set of 4 tickets to be given away to 1 lucky winner! Just follow the instructions on the Rafflecopter below and you could be that winner! Note that tickets are only valid for 19th March 2014; 730pm show. Updated as of 18th Feb 2014: The winner is Irene Cheng! You can take a photo with Donald and your boy gets to see Mickey! 🙂 You will be receiving an email shortly on how to collect the tickets. Thank you for the participation everyone! Do you have plans for the upcoming March holidays in 2014? I know Dec 2013 is not quite ending yet; it might be too early to plan for 2014. Learn from my mistake – plan ahead! because I am so running out of activities for my boy this long holiday! 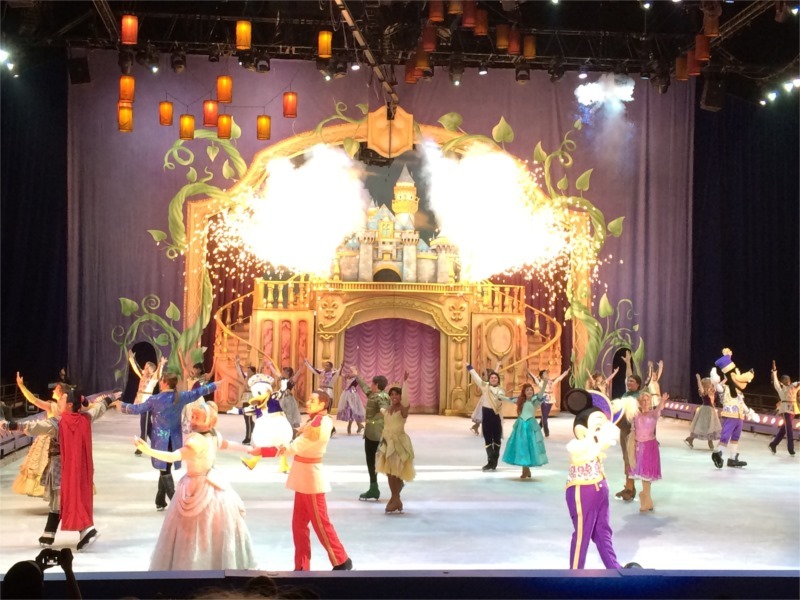 One performance you might like to consider bringing yourself and kids to: Disney on Ice! 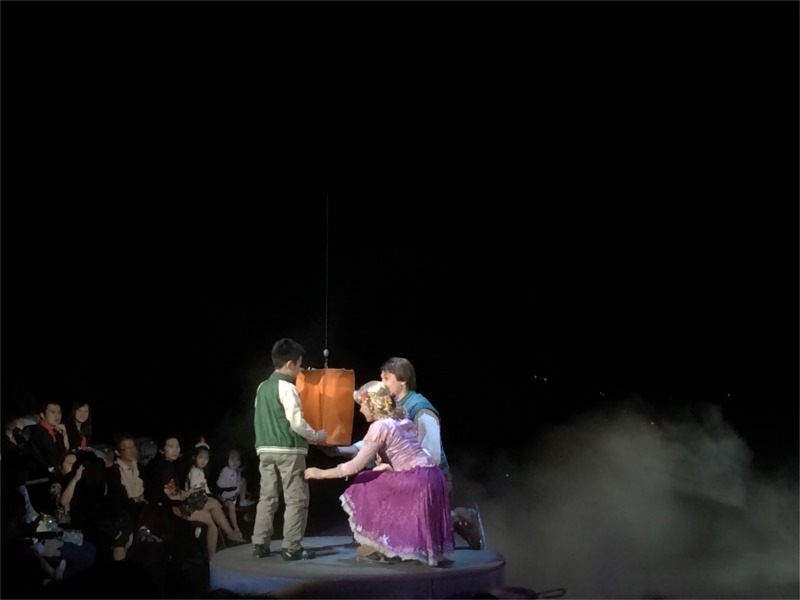 This round they are presenting Treasure Trove – an action packed ice adventure that promises to take audience through their favourite stories such as Captain Hook and Peter Pan, Rapunzel, Lion King and many more. 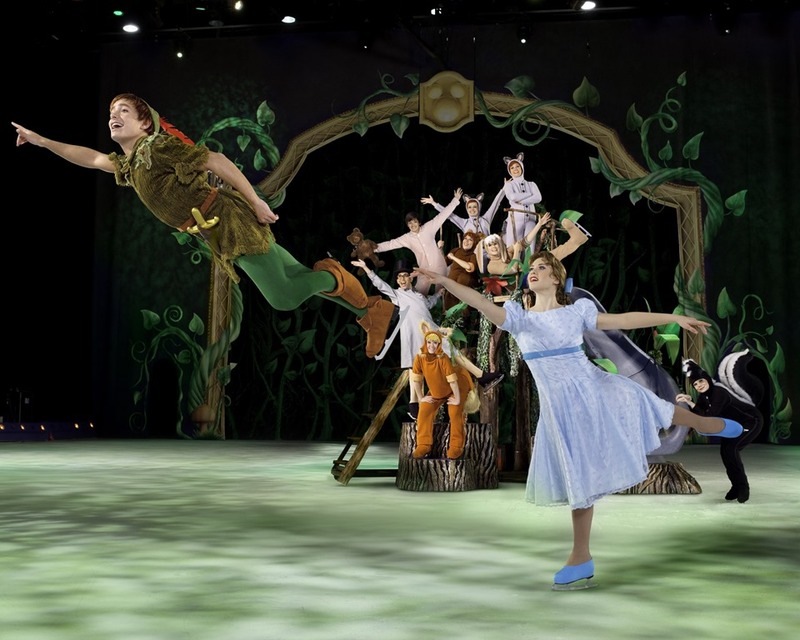 Produced by sisters Nicole Feld and Juliette Feld; they have chosen some of the greatest gems from the Disney treasure chest for this production. They made an extra effort in an attempt to bring something different to audiences. 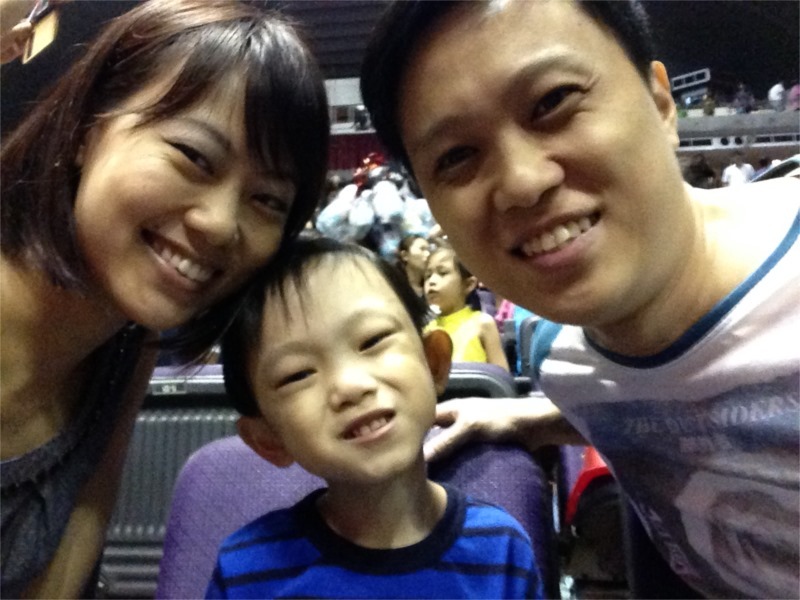 Treasure Trove will be a crowd pleaser which aim to resonate with not only kids today, but with their parents too. If you recognises any of the characters below, you should be going for the production! There will also be interactive opportunities with the audience such as Sebastian will invite everyone to be a part of the rhythm during “Under the Sea” and Aladdin will stop to shake hands with guests in Agrabah. 4. And there are actually 2 washers and 2 dryers that travel with the production crew for every tour to ensure the skaters are fresh and clean throughout the tour. With special line-up of hit songs, memorable scenes and timeless characters to look forward to, don’t forget to pen in this performance or buy the tickets now! 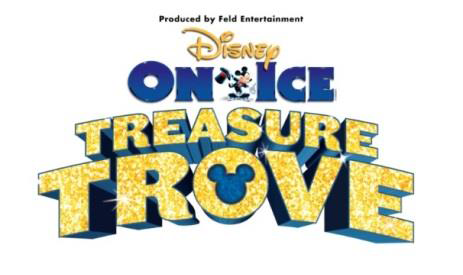 Tickets for Disney On Ice presents Treasure Trove can be purchased online at http://www.sportshub.com.sg/sportshubtix/events/details/disney-on-ice-presents-treasure-trove, via the tickets hotline at +65 6333 5000, by visiting the Sports Hub Tickets Box Office, or at any Sports Hub ticket outlet at all SingPost locations. 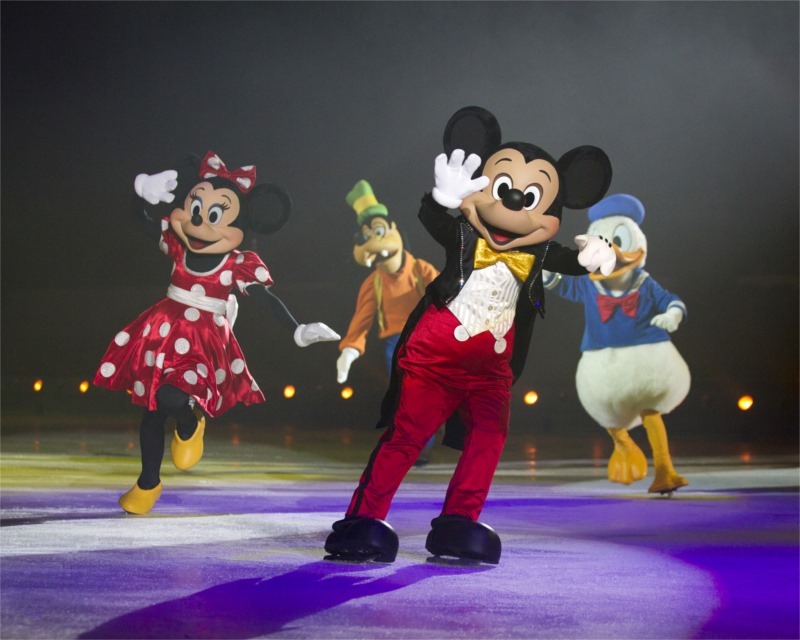 To learn more about Disney On Ice, please visit http://www.disneyonice-asia.com/treasure-trove/ and https://www.facebook.com/DisneyOnIceSingapore.